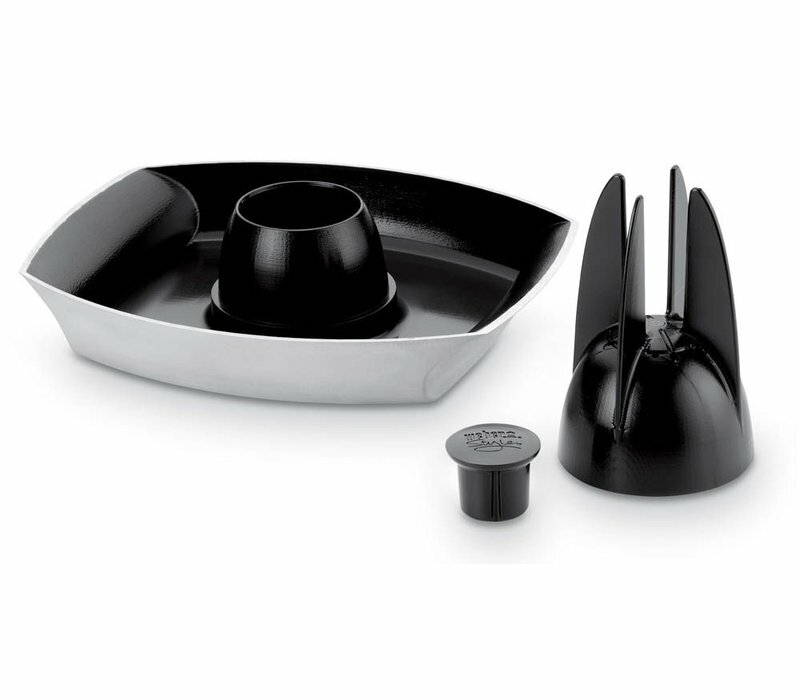 Cook your chicken to perfection with the Weber® Deluxe Poultry Roaster. 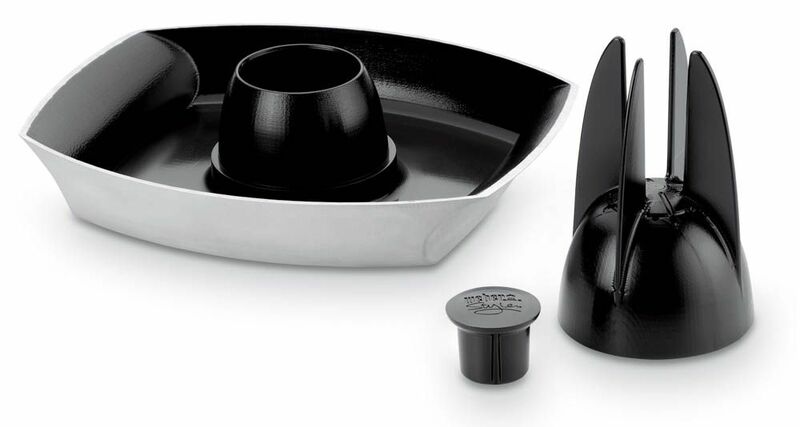 Holds liquid that fills your poultry with flavour, while the base captures juices for basting. Non stick ceramic coating.